Partner, Stéphanie heads the Lille office. She specializes in corporate tax and has developed a strong expertise in non-profit organizations law. 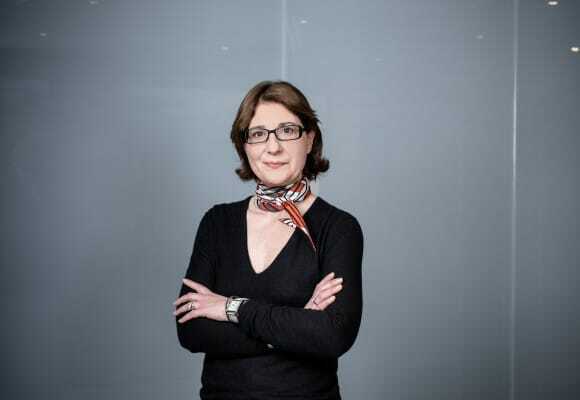 Stéphanie Vandalle, Partner, heads the Lille office. She specializes in corporate tax and has developed a strong expertise in non-profit organizations law. Stéphanie assists her clients in connection with the structuring of endowments funds, as well as the drafting of sponsorship framework agreements. She also advises French and foreign companies on legal and tax issues linked to all kinds of tax audits, as well as tax ruling and litigation with the French Tax Authority. Stéphanie regularly advises companies located in the North of France and Belgium. Stéphanie joined the firm in 2007 and heads the Lille office since 2010.